Wadala Assembly Congress Candidate Kalidas Kolambkar Wins. 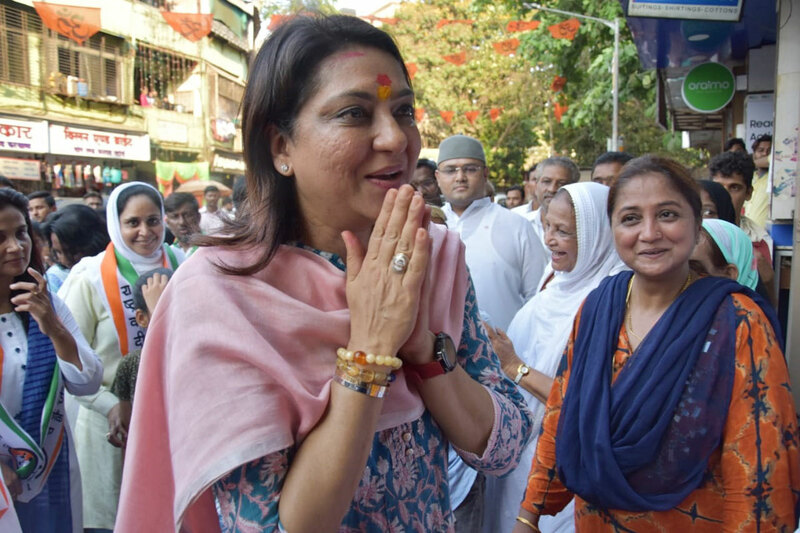 Mumbai North Central Congress-NCP Candidate Priya Dutt,Election Campaign Rally at Kurla. Description: Mumbai North Central Congress-NCP Candidate Priya Dutt,Election Campaign Rally at Kurla. Mumbai North Central LS Congress Candidate Filed Nomination at Bandra Collector Office in presence of her Brother Sanjay Dutt.